If you enjoy this song, you can listen to it at the Spotify, Apple Music or Pandora links below. November is Native American Heritage Month and it’s a great time to connect with the rich cultures that exist thoroughout North and South America – as well as the world. 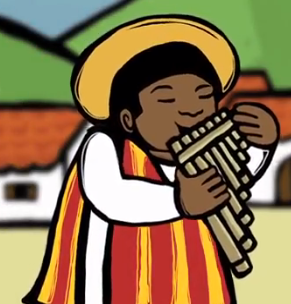 Here’s an easy song to learn and sing that comes from Quechua culture and I’m proud to say that my version of this folksong from Peru is being used by children’s choruses across the USA. Quechua is a beautiful indigenous language that was spoken widely throughout South America during the time of the Incas. When Spanish Conquistadors arrived at that continent, dialects of Quechua were spoken in countries now known as Ecuador, Peru, Chile and Bolivia as well as the southern part of Columbia and the northern regions of Argentina. If you like the song, you can find the complete lyric sheet, plus two language freebies below. These are a great way to learn about Quechua and get a sense of what the language sounds like and what some common words and phrases are. And remember, all folk songs that come from a specific culture describe life in that world. 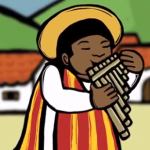 If you enjoy the song, you might like to check out my E-book: A Child’s Life In The Andes that shares more about the music, the food, the chores and the day to day life of children in this beautiful indigenous culture. 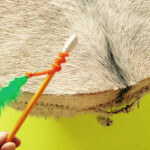 Make A Little Drum Beater For A Big Drum! November is Native American Heritage month and it’s a great time to step right up and play a big drum! Whether it’s a pow-wow drum, a pueblo drum (as seen here) or another drum you have, you’ll need a special stick to play that drum. And here’s how you can make an easy version, perfect for small hands with big hearts! Start with colorful (unsharpened) pencils. Wrap the pencil side with the electrical or washi tape and add feathers with pipe cleaners if desired. 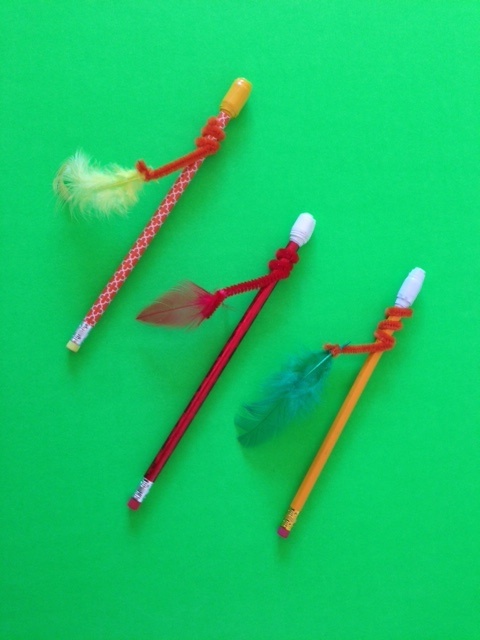 These smaller beaters are the perfect size for young children to hold and will make it easier for them to tap or play a drum. 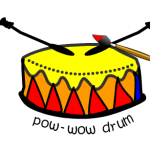 Use your drum beater to play a frameless pow-wow drum (instructions below) or tap out a beat on any drum you might have around the classroom or house. Don’t have a drum handy? No problem, I suggest you find a round container, like a sturdy laundry hamper or large plastic container and improvise a drum. Overturned pots and pans will work as well, but can be really loud and possibly have an adverse effect on young children’s hearing. To play a Native American pow-wow drum, each drummer will need one beater. The goal is to play in unison, with everyone’s beater hitting the drum head at the same time. 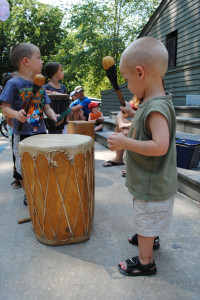 This can be a wonderful way to teach cooperation and listening skills as the sound of the drum is amazing and powerful when everyone strikes together! 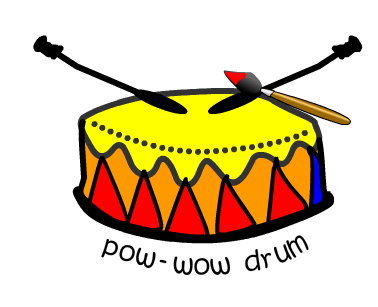 Want to hear a real pow-wow drum and a pow-wow drum song. Check out the Starfeather Group who you can hear in the links below. 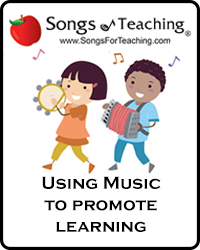 Can you play along to those powerful songs? 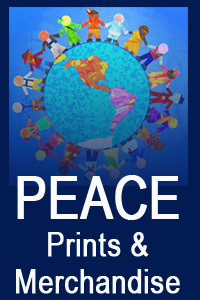 This post is part of a “Happiness Around The World” Multicultural Kids Blogging Carnival. Hosted by Giselle of KidYogaStories, the series shares how simple pleasures enrich the lives of people all over the world. We chose to write about one of our favorite activities – being a part of our regional pow-wows. 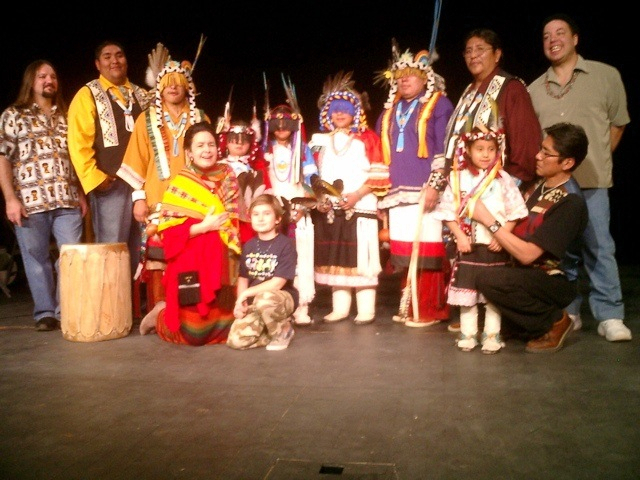 One of the ways that Native American celebrate life and family is through drumming and dancing. 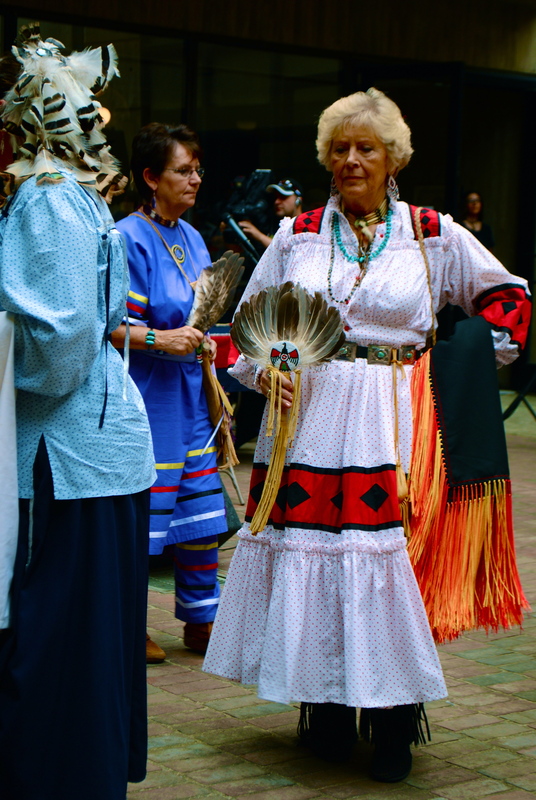 Whether it’s a relaxed gathering of friends or a formal pow-wow complete with dance contests and special exhibits, the sound of the drum and a place to move to the beat is a special way to enjoy time with family and friends. Are all pow-wows the same? Not at all! There are many different tribes and traditions across the USA and each has distinct clothing, dances and even different singing styles. Some larger pow-wows have visiting drum groups that play throughout the day and most have a large dance ring that creates the central place to dance. Around the ring are usually chairs and places to catch up with relatives and friends that might not have been seen in a while. Can anyone attend a pow-wow? While it’s true that some pow-wows and gatherings are closed and are “by invitation only”, most events that are visible to the public are open to the public. Everyone is welcome to attend and enjoy. There are just three simple tips that are helpful if you decide to go. First, the special clothing worn by dancers is called regalia. To some, it would be offensive to call it a costume, but it is not offensive to ask about it in a respectful way. Secondly, ask before taking any photographs. And lastly, respect your elders. Allow any elders to go into the dance ring first, or to find seating or take a place in line for food. Native culture shows great respect for both elders and veterans and they are generally placed first in any procession at a pow-wow such as the Grand Entry. 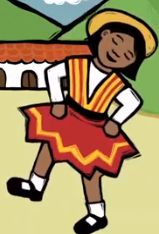 Can you learn to dance, Native American style? It is easy and fun to learn these dances. 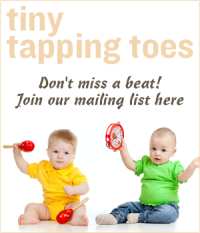 The simple steps can be mastered by anyone and the complicated dances are great for more serious students. If you take a look at some of the links below you can find more information about how drumming and dancing create happiness and keep people connected in Native communities across the country.